We offer two types of services and products. 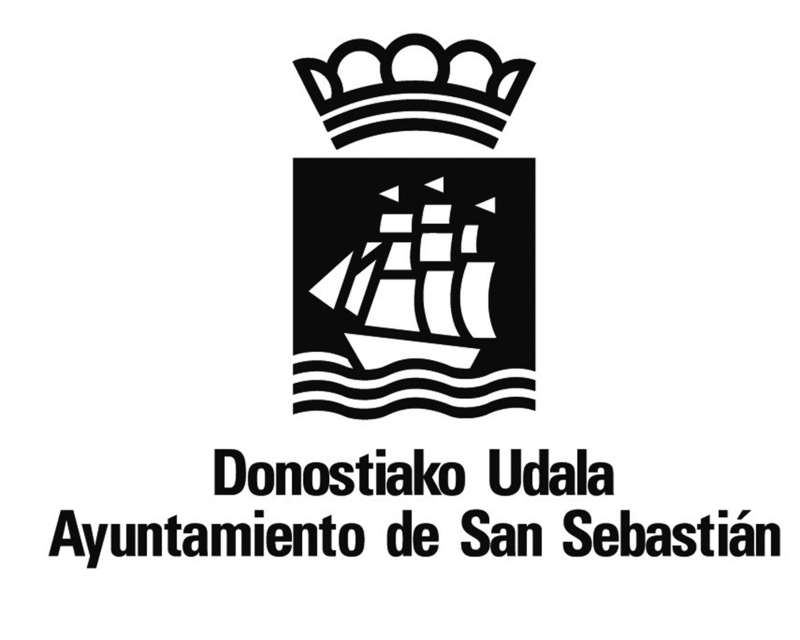 Some of them involve resources for general users in Basque; others, however, are specialized resources, created ad hoc or to measure. All of them share the same common denominator: they were drawn up using updated linguistic information, and thanks to constant work in research and development, we can avail of innovative technology for processing language. Besides drawing up dictionaries and other products aimed at the end user, we place our language services at our clients’ service (translation services, publishing houses or public administrations, among others) in order to guarantee proper and optimised linguistic treatment in their daily work.